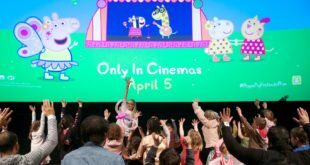 UK high street opticians, Specsavers has partnered with JCB to launch a new range of branded prescription safety eyewear. 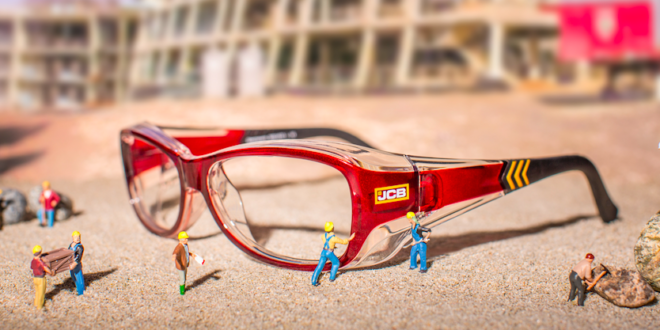 Under the new deal, a total of 20 JCB branded frames will be made available to consumers, offering diverse styles and designs across men’s, women’s and unisex frames. The frames are available in metal and polycarbonate, with a wide choice of lens materials, depending on the requirements of the specific work activity. Jim Lythgow, director of strategic alliances at Specsavers Corporate Eyecare, said: “We have subjected more than 440 pairs of prescription safety glasses to extremely rigorous tests. As you would expect from Specsavers and JCB, these glasses are tough. “We are also really pleased with the aesthetics of the range. Our research has always shown that style and comfort are really important in safety eyewear. Paul Tudor, senior licensing manager for JCB, added: “We are very excited about this new partnership. Health, safety and well being has always been a vital part of the JCB philosophy. This extensive range of fashionable, high-quality, tough prescription eyewear is a perfect fit with our brand values.